The Atlanta Silverbacks Football Club fell 2-1 to Greenville FC late Saturday night at Silverbacks Park, ending a five-match unbeaten streak dating back to May 26th. Both teams took time to settle into the match before a 90+ minute delay for lightning at the half halted any momentum for both teams. The loss drops Atlanta to 4-2-3 (1.56 PPG) on the year, while bumping the visitors to 2-3-3 (1.13 PPG). Atlanta drops to fourth in the table while Greenville moves out of the bottom spot. All seemed well for the home team early on, as quick counter attacks welcomed Greenville’s back line to Atlanta. Forward Nyambi Jabang navigated to the edge of the box in the sixth minute, drawing defensive help. He chipped the ball over to “Keka’” Kamara at the penalty spot and Kamara did the rest. He beat Greenville goalkeeper Paul Tyson and gave Atlanta an early 1-0 lead. The ‘Backs missed the forward’s presence on Wednesday night in New Orleans, but he clearly impacted the offense early. After sustained periods of possession for both teams, Greenville began advancing with their attacks. A dangerous shot on goal from forward Jesus Ibarra was redirected in front of Atlanta goalkeeper Theo Blachon by Greenville’s leading scorer, Regsan Watkins, and equalized for the visitors. That energized Greenville through the remainder of the first 45 minutes, as Atlanta seemed content to head to the locker room and work through their issues. The Atlanta team and staff would have no idea the trip to the locker room would extend from the usual fifteen minutes to over an hour and a half. Swirling storm cells in the area were whipping up winds at Silverbacks Park and filling the horizons with bolts of lightning. While rain never fell during the delay, the lightning in the vicinity of the stadium gave the referees pause. After more than ninety minutes, both teams warmed up and the second half commenced. After the delay, it seemed Greenville had a decisive advantage in momentum. They were pressuring more than Atlanta, but the ‘Backs began to play loose with midfield balls. Atlanta had multiple unforced turnovers in the middle third to give Greenville counter attacking chances. It would be a poor pass back to the goalkeeper that would be their undoing. A slow ball to Blachon forced the goalkeeper to come out and boot a ball just ahead of a Greenville forward. He ended up on his back, scrambling back in front of the net as Greenville maintained possession. While Blachon was upright, he was not ready for the 25-yard blast from Greenville midfielder Laurence Wyke. The shot flew past Blachon and gave the visitors their first lead in the 49th minute. Atlanta mounted more and more pressure on the Greenville back line as the clock ticked on. Notable chances in the end involved Kamara. A well-placed free kick was saved by the fingertips of a diving Paul Tyson, then a long ball in from Blachon was headed on to a streaking Kamara. A light touch from the forward skittered just inches wide of the post. The ‘Backs could not overcome the defensive mistakes early in the second half. 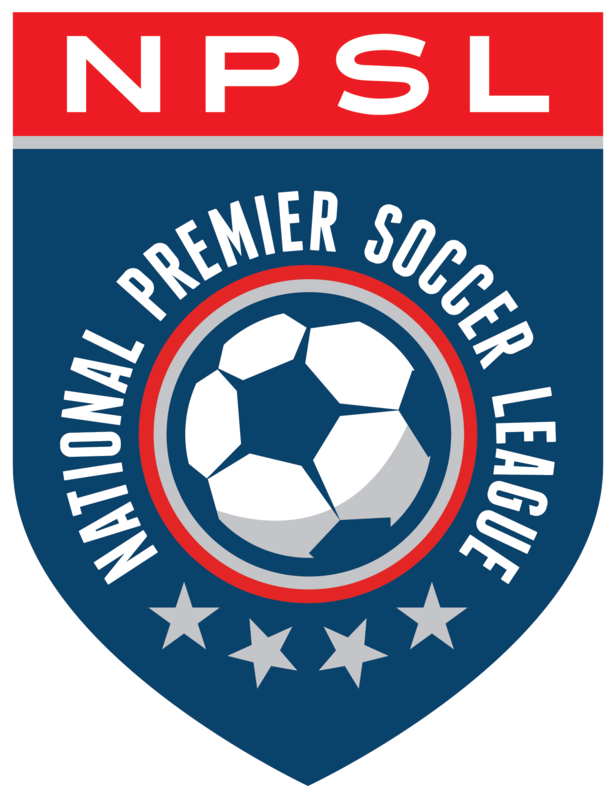 Atlanta falls from second to fourth in the NPSL Southeast table and now faces a brutal stretch of matches. The ‘Backs face Chattanooga FC twice in a row, Inter Nashville FC, and the New Orleans Jesters, with only one of those matches coming in the friendly confines of Silverbacks Park.